If the main course is anything like the entrée, then France is set for even more controversy at the ballot box. The run-up to choose France’s next president has already served up plenty of scandal, from allegations of extra-marital affairs to fiddling expenses. If you’re coming to the table late, here is our recap of what you’ve missed and everything you need to know. After Brexit and the election of Donald Trump, all eyes are on France to see if Marine Le Pen can continue the wave of right-wing populism. If she can, it is likely to have a profound and potentially fatal impact on the future of the European Union. 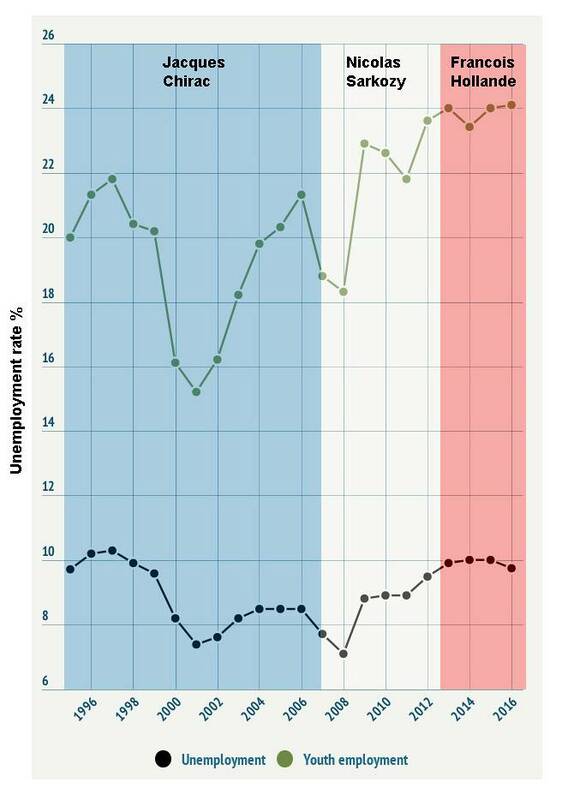 On top of this, the role of president in France is unrivalled, compared with other western democracies. He or she controls foreign and defence policy, holds the country’s nuclear deterrent and can dissolve parliament, among other powers. The first round of voting is on Sunday, April 23. If no candidate wins more than 50 percent of the vote, then it goes to a second round two weeks later on Sunday, May 7. Scandal-hit François Fillon, who wants to end France’s 35-hour work week, beat off competition from former president Nicolas Sarkozy to be the nominee for the French right, but has been dogged by allegations his Welsh wife was paid 500,000 euros over eight years for a fake job as his parliamentary assistant. 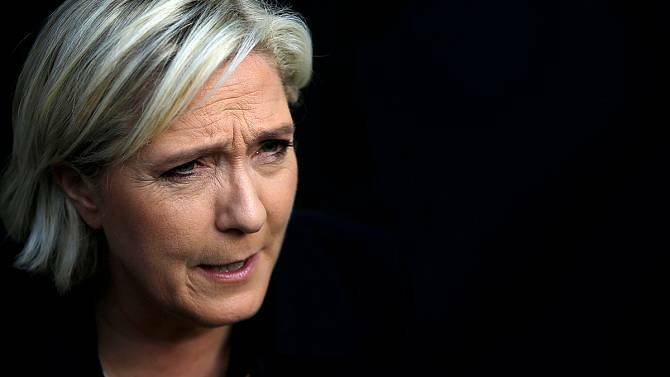 Marine Le Pen, who has pledged to take France out of the Euro, has helped soften the image of the National Front (FN) – partly by denouncing her father and FN founder Jean-Marie – and this has seen it pick up a bigger share of the vote in recent elections. 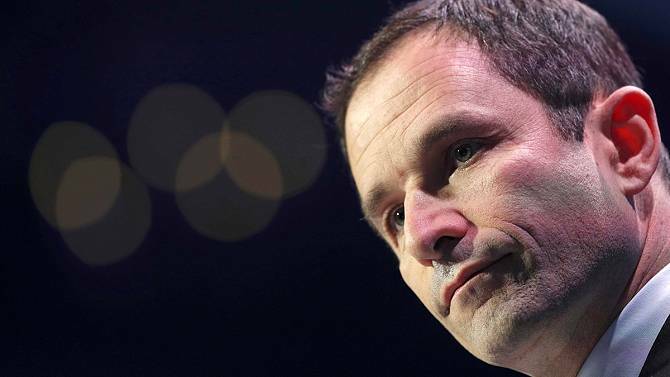 Benoît Hamon, from the same socialist party as Elysée incumbent François Hollande, was the surprise choice of the left, beating former prime minister Manuel Valls, and is known for his standout policy of wanting to introduce a universal basic income. 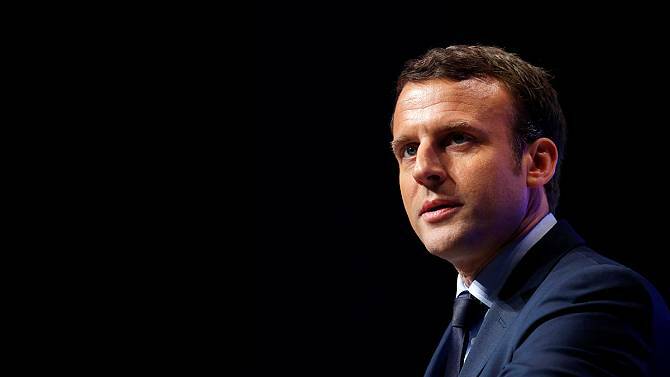 Emmanuel Macron, who quit as Hollande’s economy minister and created a new party (En Marche!) 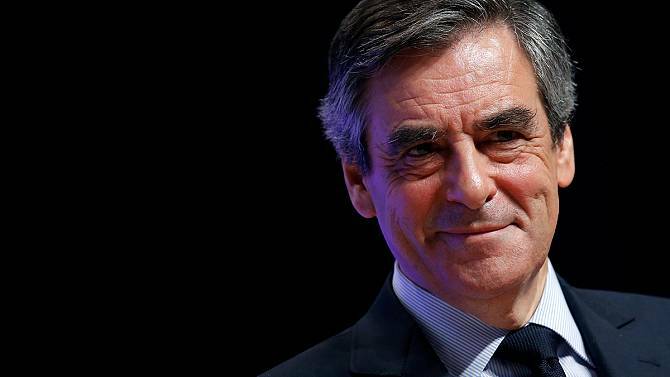 so he could run for president, occupies the pro-European, economically-liberal centre ground and has gained momentum in the opinion polls amid Fillon’s woes. 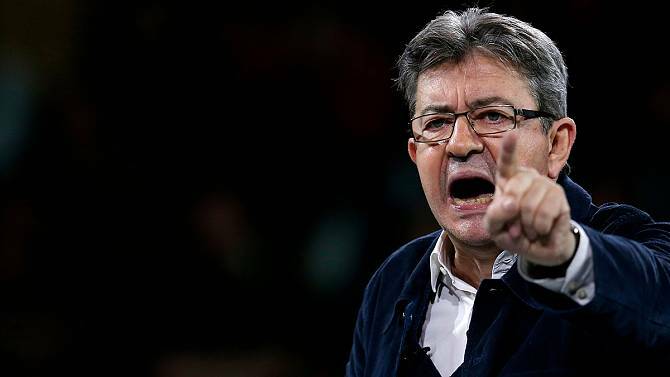 Hard-left rebel Jean-Luc Mélenchon, another candidate without a party, wants to create a citizens’ revolution, tear-up the current constitution and start over, creating a greener, more humane society. You can view a full list of candidates here. How well will Marine Le Pen do? FN has improved its vote share under Marine’s guidance, picking up 27.7 percent in the first round of regional elections in 2015. But two years ago, as in 2002, the established parties ganged up on the right-wingers in the second round, reducing the amount of seats they won. Experts believe history is again likely to repeat itself and downplay the prospects of Le Pen becoming France’s next president. They say even if she does well in the first round, she won’t win the second round, especially if she is up against Macron. “Le Pen still looks constrained in her ability to turn an almost-certain entry to the second round of voting into an overall victory,” Euroscepticism specialist Simon Usherwood, a senior lecturer at the University of Surrey, told Euronews. “The surge by Macron would seem to suggest that he would mop up a lot of votes in any case, even without those voting against Marine Le Pen. MEP Le Pen has also had her share of controversy. Her chief of staff, Catherine Griset, was put under formal investigation in February over the alleged misuse of EU funds to pay parliamentary assistants, a charge the FN leader said was designed to destabilise her campaign. You can read more about Le Pen’s policies here. Won’t Le Pen be helped by Trump and Brexit? Dorit Geva, an expert on French politics from the Central European University, was at the launch of Le Pen’s campaign and said senior figures and supporters had both been emboldened by Brexit and Trump. But, she added, this momentum might be balanced out by a large segment of French society who would be appalled by the prospect of an FN presidency. More broadly, that Le Pen and Macron – neither of whom are representing the established parties in French politics – are predicted to do well is a sign of an anti-mainstream trend. “Operating outside of the political parties is a clever way of Macron disassociating himself from the last five years under Hollande,” she said. “But I think he understood something very very fundamental to the current political mood which is that there is exhaustion not just with the political elites but the political parties, too. What are the main issues on voters’ minds? With nearly one-in-four young people out of work, the highest it’s been over the last two decades, unemployment is a major issue for voters. Security is also a key concern. ISIL-inspired terrorism has dominated the latter half of Hollande’s five-year tenure, with more than 230 people dying in attacks on French soil since January 2015. The country remains under a state of emergency, introduced in the aftermath of the suicide attacks in Paris in November 2015. “It’s true economic issues matter a lot,” said Geva. “But with the issues of security, including international security and the threat of terrorism, there is a very profound sense of discomfort about France’s internal security, that has to do with the sense of the decline of public order and declining police power. And that’s very much on people’s minds too. “There’s the issue of terrorism but there is also the issue of the extremely violent acts that have occurred within France against police within the last few months, including the firebombing of a police car, which a lot of French citizens found extremely disturbing. Polls in late March were suggesting Macron would beat Le Pen in a second round run-off. That would be a key victory for Brussels – a win for the National Front could be curtains for the European project less than a year after the Brexit vote, according to Geva. So what could stop a Macron victory? “If there was an act of terrorism between now and the election that could be enough of a tipping point to get Le Pen into the Elysee,” said Geva. Meanwhile, Fillon, struggling amid the controversy around the fake jobs scandal, has been trying to stop the momentum of Macron by linking him with Hollande’s presidency. Macron has also flirted with scandal, although his dismissal of rumours he had a gay affair with Radio France chief Mathieu Gallet seems to have had the desired effect. 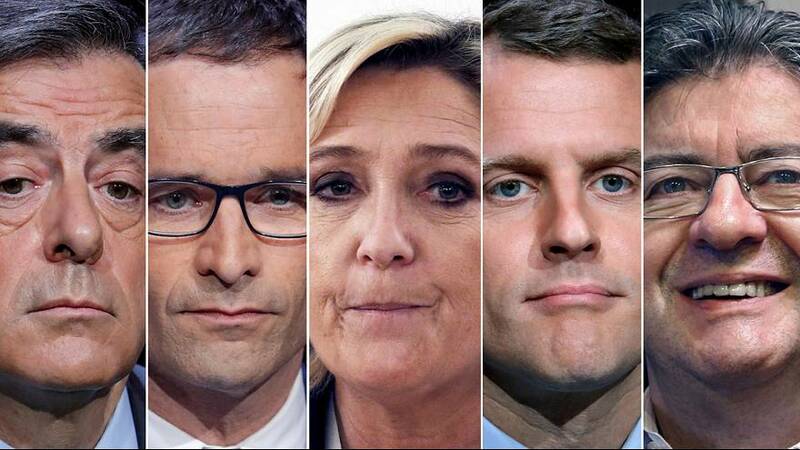 While all the focus is on Le Pen at the moment, it shouldn’t be forgotten that the presidential poll is not the only election France has in its calendar this year. In June the country will go to the polls again to elect MPs to parliament. That could be crucial for whoever becomes president, because without a majority in parliament it’s difficult to put into practice what you promised electors. If Macron or Le Pen get in, it would be especially interesting, because neither have the party machinery to help them in getting a majority. Le Pen’s FN has only two MPs at present, while Macron’s En Marche movement is so new it has never fielded candidates in any election. Deva added: “If Macron got in that would be unchartered waters. He would have to appoint a prime minister who would be key for making anything work because all the legislation is dependent on the PM as a key party whip. “That person would probably have to be someone from one of the other political parties and it’s unclear how much discipline he could enact on MPs when he’s not in their party.